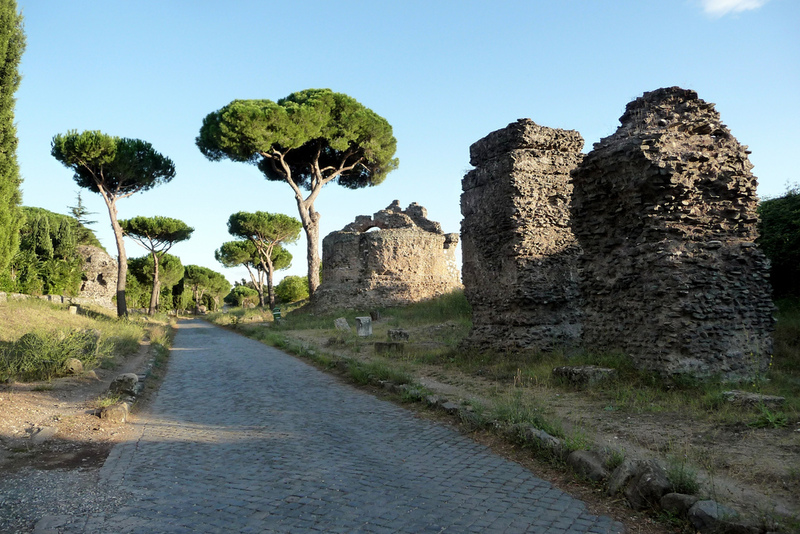 Take a break, a relaxing walk or cycle in this huge park steeped in Ancient Rome history. You'll be surrounded by Ancient Roman ruins and will get a chance to walk on a century old route. See before believing.